She is the GYH local representative for China and a contributor to our blog, read more about her on The Team page (here) and make sure to check out her work. Below is her first post, a personal experience, that we feel blessed she shared with us. 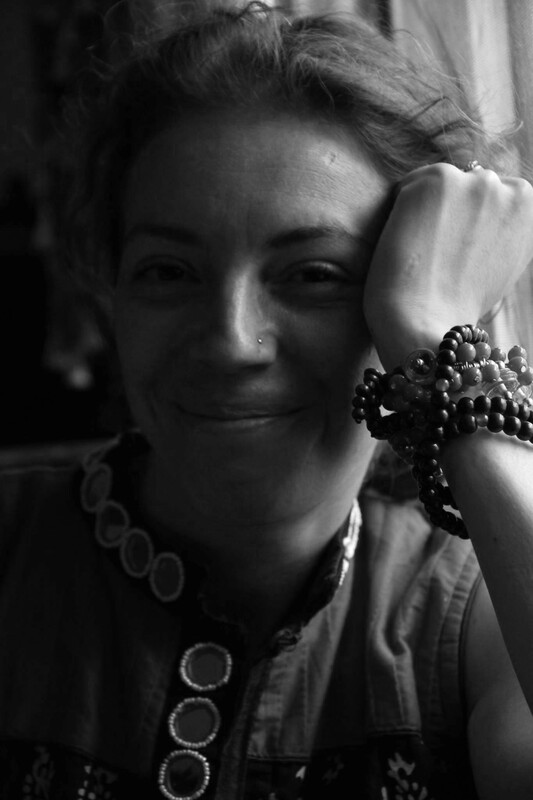 By: Luz Dary Schilt, yoga teacher, photographer and writer, GYH ambassador, momentarily living in China, Suzhou, Jiangsu Province;lightthemuse.wordpress.com, HeartandSoulyoga.co.uk. A journey starts as soon as one is born into this world. The journey of the “real” world…. REALITY…people say. But reality is nothing else than the way…WE…see things, situations, people around us. This entry was posted in Self-Growth, Yoga and tagged Global Yoga Hub, self-growth, Yoga. Bookmark the permalink.